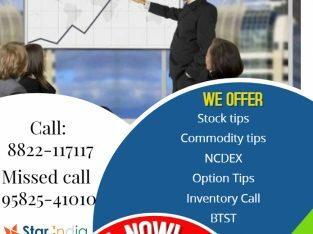 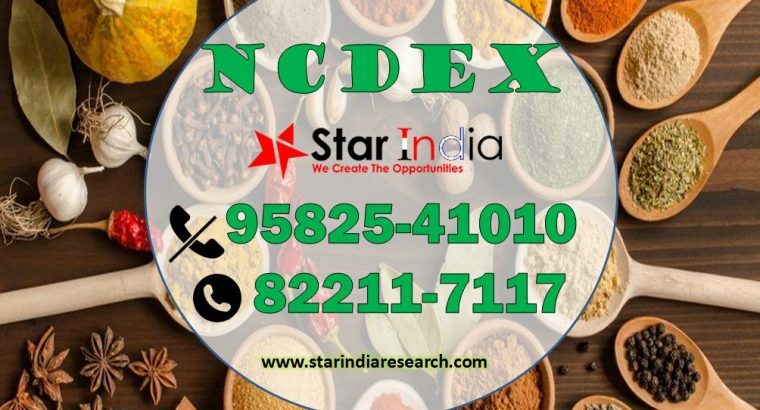 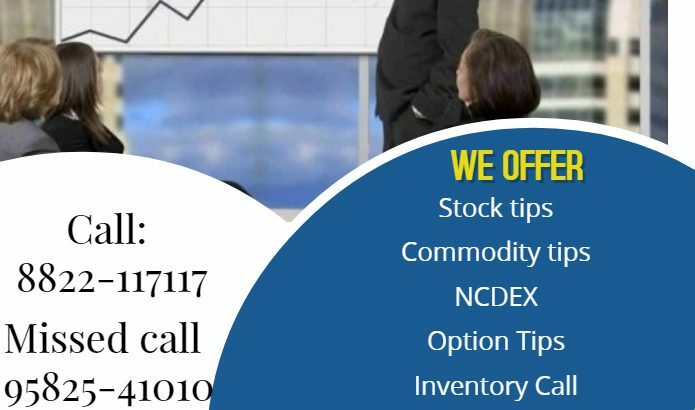 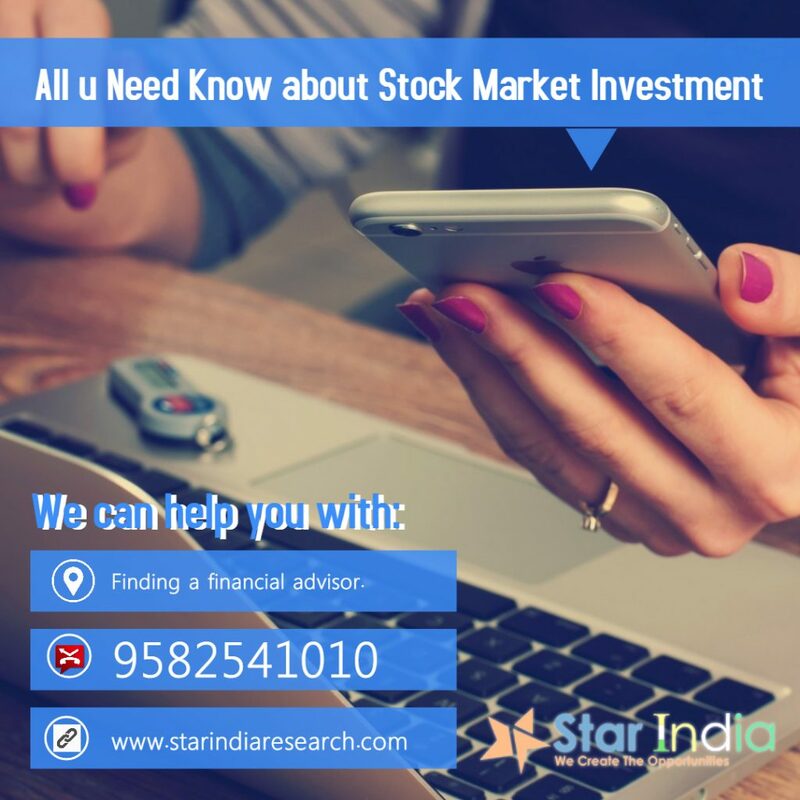 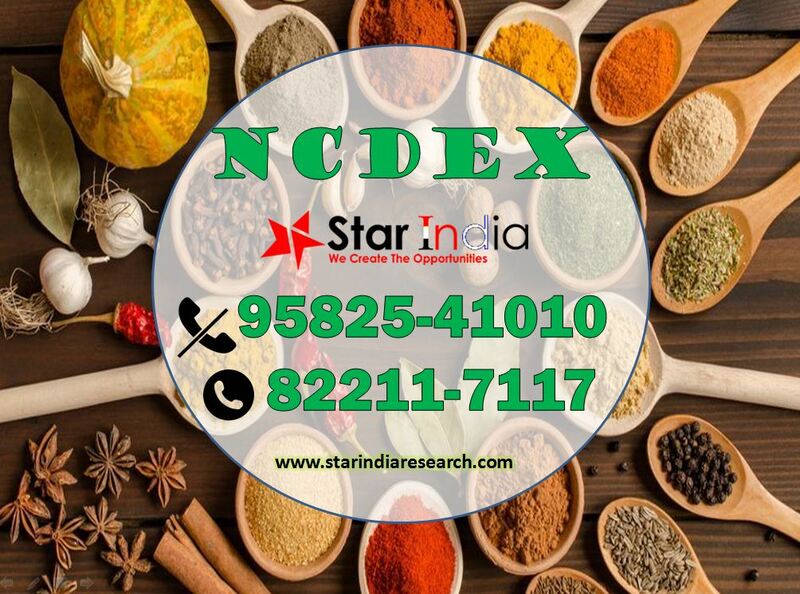 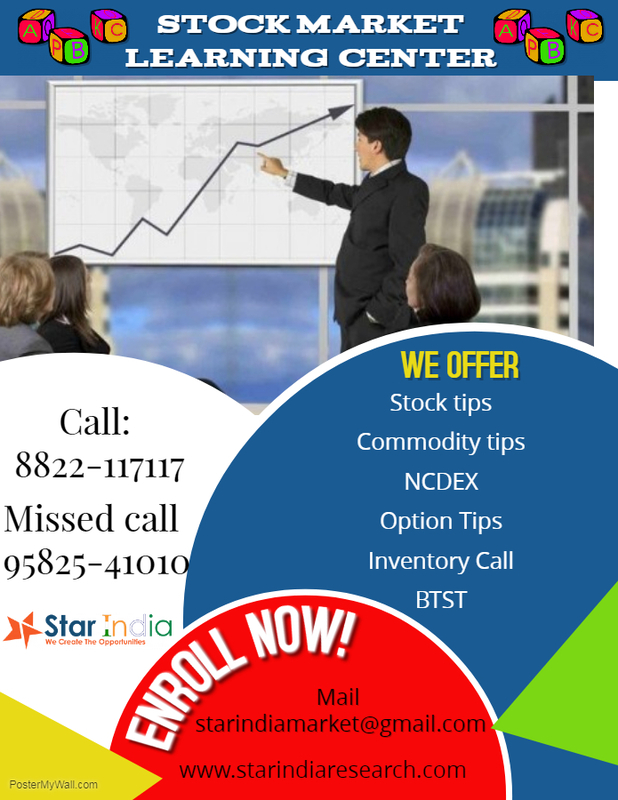 We have an excellent research team who provides genuine & most authentic research in Stock Market- Cash, F&O, traded in NSE, BSE, Commodity Market- Metal, Base Metal, Agri Commodity traded in MCX, NCDEX Exchange . 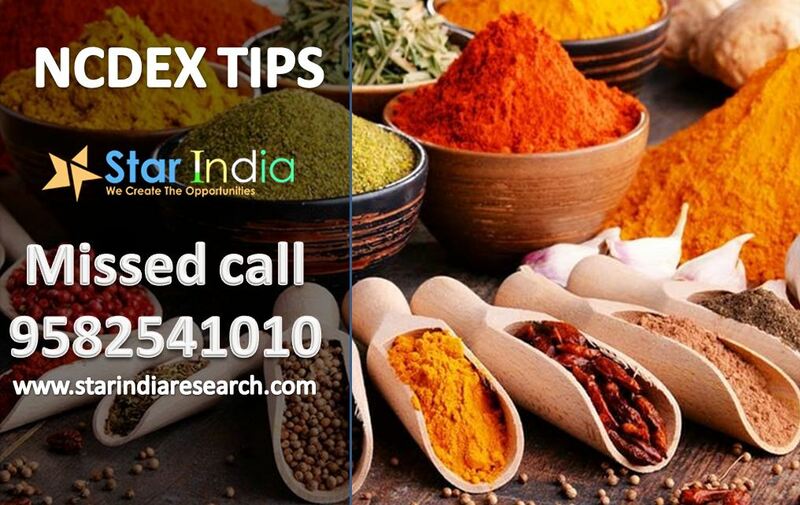 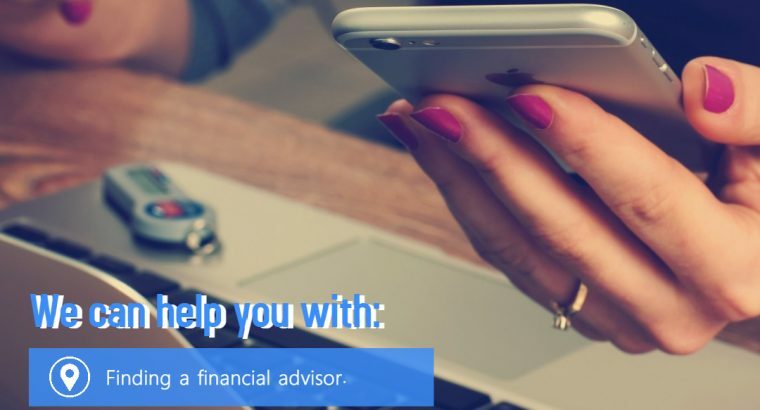 We help traders & investors by providing them deep research calls & research reports so that they can understand the market chaos & take benefits from complex market too. 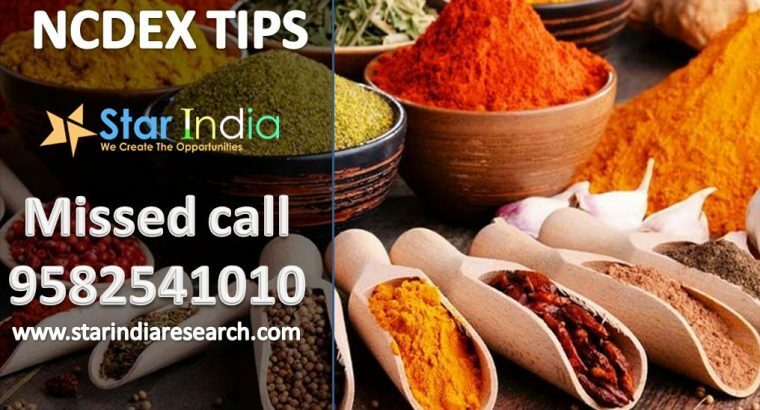 143, B-3, Nava India Road, Peelamedu, Coimbatore - 641004.